Thanks to Benny aunty I get fresh curry leaves from her tree for making Curry leaves chutney pudi and curry leaves rice. There are many recipes around the web and I will share here some of the recipes. 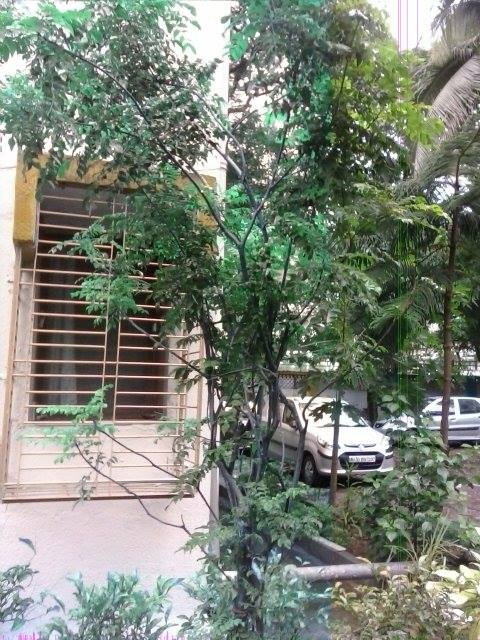 Here are some tips and videos on growing curry leaves in your balcony or container garden. 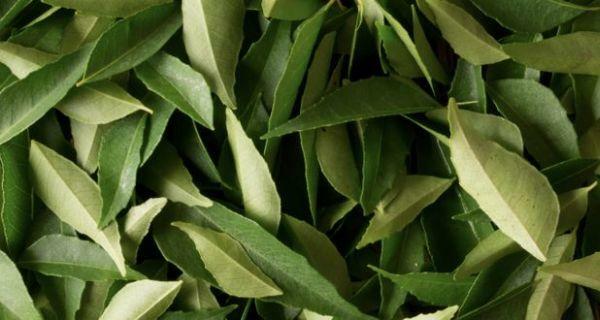 Just like sage, rosemary, mint and other herbs, curry leaves is one of the ingredient in Indian herb garden.